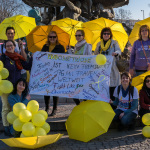 The EndoMarch is a worldwide campaign that wants to raise awareness for endometriosis, adenomyosis, myomas and other related pelvic pain syndrome or disorders. 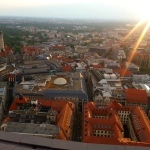 Due to my voluntary commitment as being a Country Captain, Germany is also a part of the worldwide and internationally coordinated campaign originating in the US. But we are still a long way from achieving this. 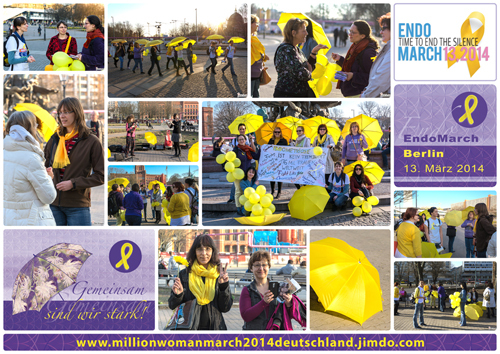 However, The foundation for our endometriosis EndoMarch originating in the US had laid on Thursday, March 13, 2014. And on Saturday, March 30, 2019, the sixth EndoMarch is to come and I hope, that there will be so many new nations joining us! 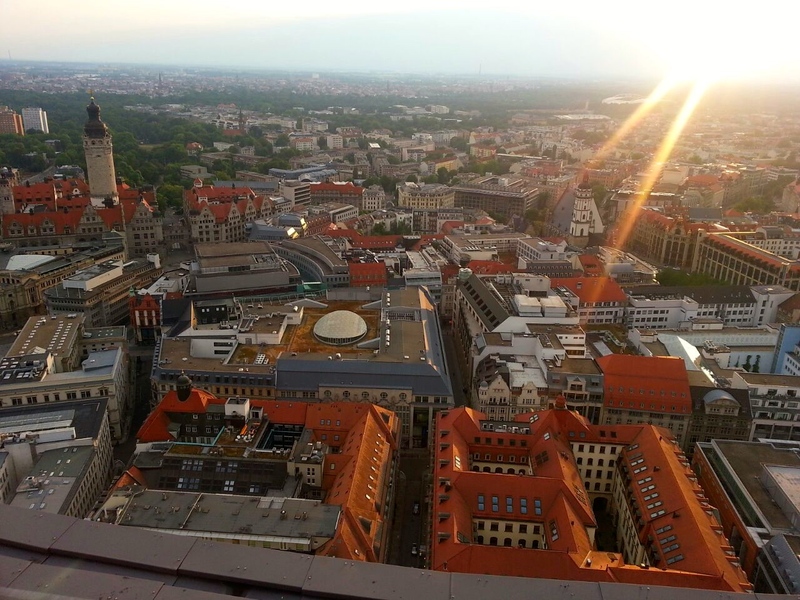 There will be a lot of events in Germany. Worldwide there are 200 million women and girls in total suffering from the devastating consequences of endometriosis and therefore we believe that our campaign is definitely necessary to effect change. So be a part of raising awareness for endometriosis, adenomyosis, myomas and other related pelvic pain syndrome or disorders! Bare in mind: „We can only be strong together!“ Join us! Be a part of it! Endometriosis is no new disease of our prosperous society – it exist for more than decades! Nevertheless, endometriosis and its consequences is rather being trivialized. Endometriosis is a disease with no lobby. It is barely known in society, seldom do people know about the symptoms and devastating consequences – endometriosis is one of the most frequent form of chronic women’s disease. It concerns women of each age group. The time from first symptoms to a final diagnosis is 6 – 10 years on average; chronic pain patients have to suffer even longer. During this time period, women pilgrim from one physician to another, until they will be eventually diagnosed endometriosis. Most of the time, they had been diagnosed something hilariously wrong before. 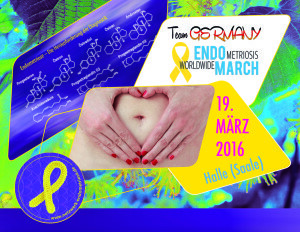 The disorder endometriosis has wide-ranging physical, emotional and social consequences. The consequences differ for each person. Beginning with the desire of young women to have children, ending with complaints during the menopause. Some women barely feel something, other are fainting due to their pain. The incidence rate is about as high as the one we know from breast cancer. This makes one out of ten women affected by endometriosis, amongst them many with an unfulfilled desire to have children. Not nearly enough people, not even doctors, know about this disease This is why it is absolutely necessary to ensure faster diagnoses in the nerest future! The earlier endometriosis is diagnosed and treated properly, the easier it will be to keep the severe chronic pain at bay. We women want to enjoy livability, we want to realize our sexuality without any restrictions and we want to decide when to have children! The organization of the program of our campaigns is just as versatile like the diversity of our countries! We’ve got everything, beginning with a cozy coffee clatsch, ending with a professional information platform. We still hope to enjoy popularity worldwide! We would be glad if you attended our campaign in a way you can realize it. Even if it’s only a short article about the event on Facebook, Twitter, your blog or any other media. 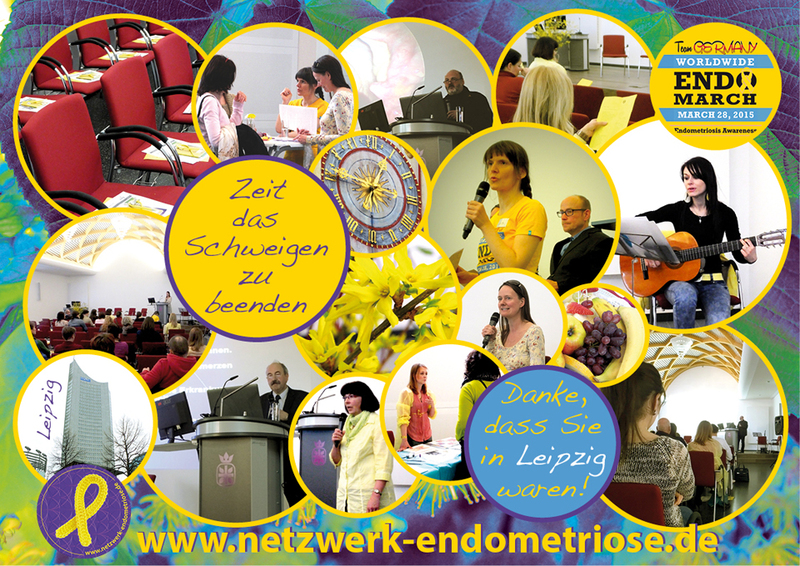 It is important to achieve an involvement as high as possible in order to show the world, what suffering from endometriosis is like. We need to set a basis for recognition and acceptance. For additional information on the program of the sixth „EndoMarch“ in Germany on Saturday, March 30, 2019, please click here. It would help us a lot if our campaign would face more acceptance and recognition worldwide. Please feel free to hand out our posters and flyers. You only need to print it out at home. We thank you with all our heart! Financial aid – no matter how much – will be received gladly! 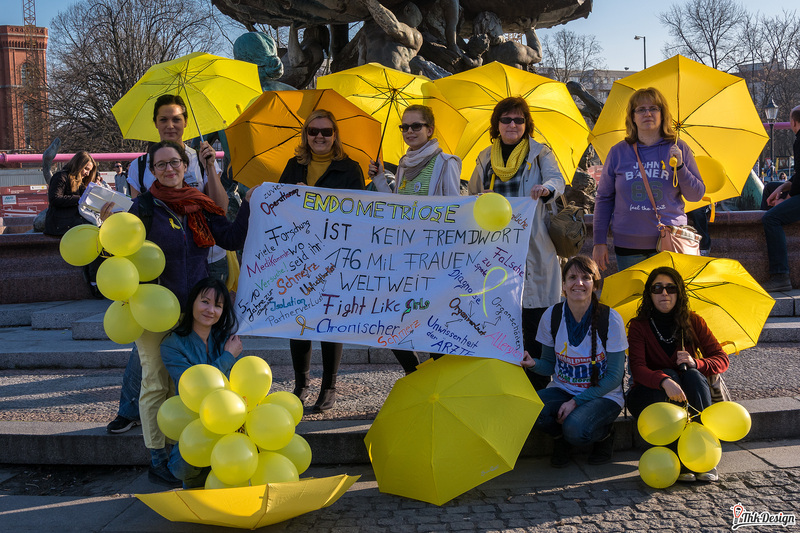 Our commitment is voluntarily, the donated money will only be spent for public work on the EndoMarch in Germany. Please contact me for further information. We thank you with all our heart! Interview Team USA with us the German Team/- Tilia. * Due to a baby break, I did not organize the 4th (2017) and the 5th (2018) EndoMarch, but I will get involved again at the 6th event in 2019.